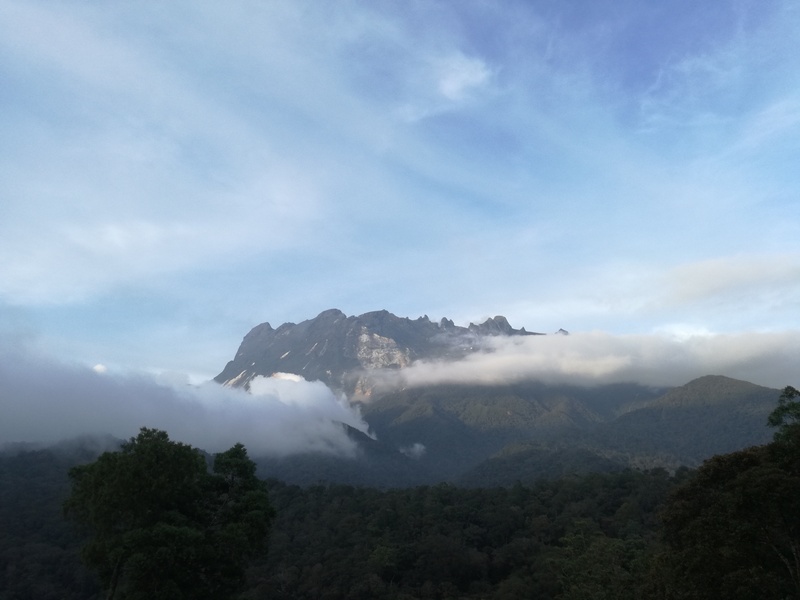 On the 7 June 2015, 7.15am, a rare 6.0-magnitude earthquake strucked Sabah, killing 18, children and adults who were up at Mount Kinabalu ( 4,092m ) at that time. It was indeed a very sad and heart-breaking day and I believe that the searing pain of the sudden loss of loved one will never really go away for the grieving family members. Four mountain guides died in their attempts to save many of the school-going children as well as adult climbers. 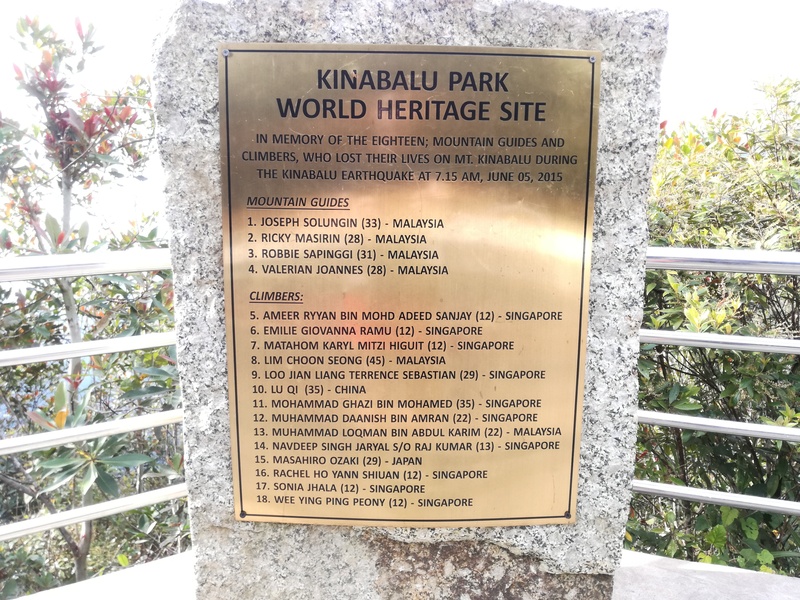 Let us remember the deceased mountain guides for their love and sacrifices of their own lives in order to save others. They are truly our heros. I am absolutely touched and impressed by this video. That dogs are indeed such loving and caring animal who feels for their friends and neighbors. Let us learn from them to love and to care. To be true Hero. I have attached 2 talks here, one on mental disorder while another on mental heath and stress management. Stresses in life is inevitable. 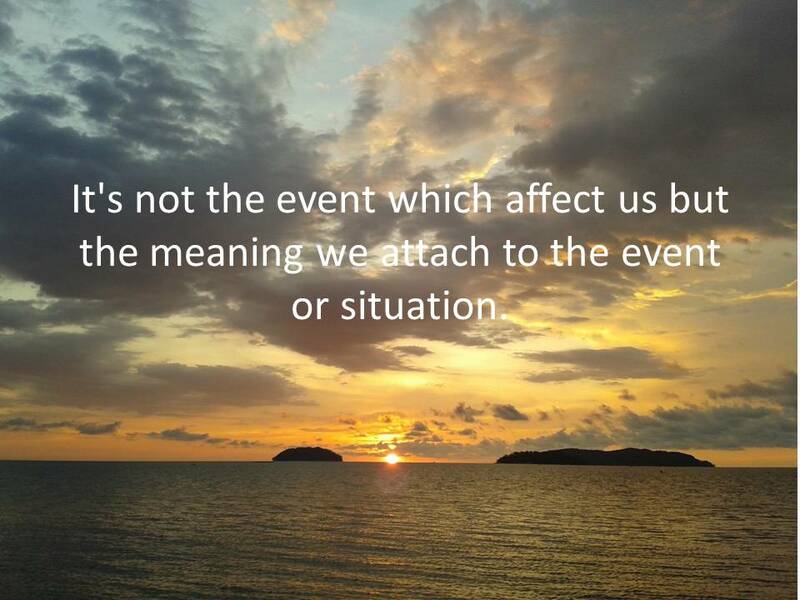 However, our perception of events in daily life will determine our response towards each event, be it positively or negatively. Here is the relationship between our beliefs/thoughts/perceptions/attitudes and our feelings. But it begs the question on how do we derive our belief system ? I believe that the most reliable source is an understanding of the Truth and Realities of life. So let me wish you Bon Voyage in your journey of searching for the Truth,Realities and Meaning of life.